Lewis Carroll, a timid, stammering mathematician, from Christ Church college of Oxford University, invented a story about a little girl who falls into Rabbit's hole. In this way Alice’s breathtaking adventures begin. 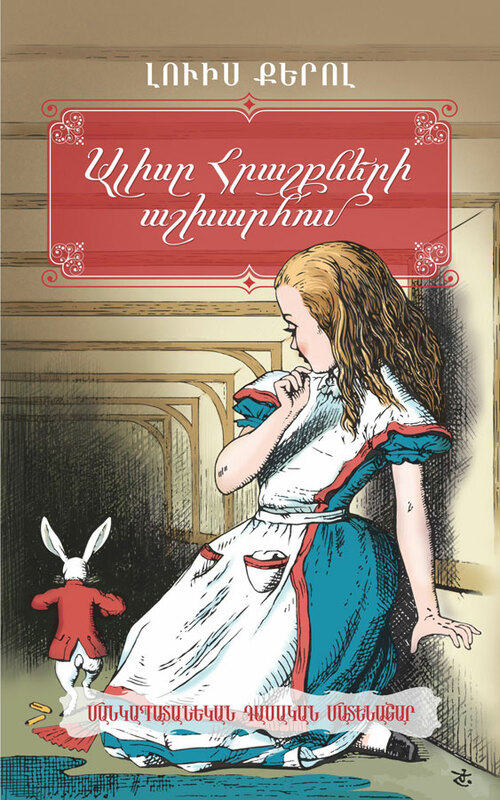 The unusual atmosphere and the extraordinary characters of the tale fascinate people dealing with both natural and humanity sciences, who have interpreted and explained each of Alice’s steps, adventures, words from their own viewpoint.